One of the most important parts to any toy train set is the transformer. 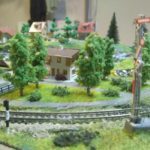 Transformers are the power supply and control system for your layout and determine the speed and number of your trains as well as how many accessories, such as lights and buildings, your layout will support. Most starter sets come with a transformer, but if you are looking to add more accessories or additional tracks you will likely need a more powerful transformer. Transformers vary greatly in power output, accessory support, aesthetic, and price. Trying to figure out which transformer best fits your needs can be an overwhelming process, so we did the leg work for you! Below is a list of some of the best AC transformers on the market for both advanced users and beginners. One of the most powerful transformers on the market, the 400-watt Z-4000 will satisfy all of your power needs. It’s a great alternative to some of the more expensive transformers and has most of the same features! It has two separate throttles to control two separate tracks and an intuitive and easy to read voltage and amperage LED display. The Z-4000 is one of the most aesthetically pleasing transformers on the market with its iconic dual engineer handles, multi-color direction buttons, and LED meter display. It also has two fix power outputs for additional accessories, an on/off switch, an internal cooling fan, and contains circuit breaker protection for each output. 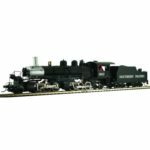 The Z-4000 provides a serious amount of power and can power a lot of layout on its own! While it’s not the most expensive transformer on the market, it’s still an advanced unit and is priced as such. Not recommended for beginners! 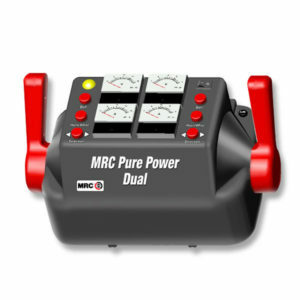 Another solid, powerful transformer, the MRC Pure Power Dual offers 270 watts of power for all your train and accessory needs. 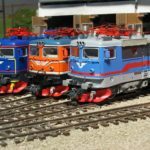 It has two throttles that provide simultaneous control of two trains and has four prominently displayed meters to constantly monitor voltage and amperage usage. Each side of the unit also features horn/whistle, bell, and direction buttons and it has a fixed 14 volt output terminal for accessories. Although it’s not the most aesthetically pleasing transformer on the market, its dual throttles and four meter display make you feel like an engineer! The MRC Pure Power Dual is more than capable of powering large layouts and is an excellent choice for advanced users! It is a little pricey, but it’s far from the most expensive transformer on the market. 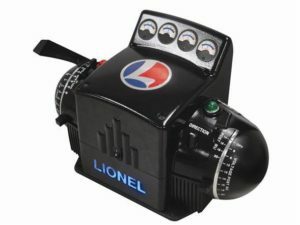 The 720-watt Lionel ZW-L is an extremely powerful upgrade on the famed Lionel ZW. 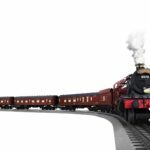 It has the same distinctive four-handle operation as the Lionel ZW allowing you to run four different trains or accessories simultaneously. The four handles provides exceptional speed control and each side of the transformer has built-in whistle, direction, and bell controls. Voltage and current usage for all four channels is prominently displayed in the center of the dashboard face in easy to read dials. Two additional accessory outputs can be set to any desired voltage. 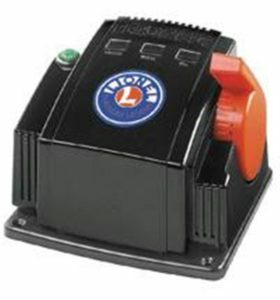 Like most high-end transformers the Lionel ZW-L contains built-in circuit breakers for each output channel, an automatic temperature control fan, and an on/off switch. Furthermore, the Lionel ZW-L is one of the most aesthetically pleasing transformers available and includes blue LED lights that light up the Lionel name on the front of the unit. 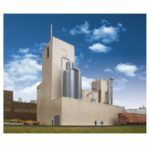 All of these amazing features come at a hefty price with the Lionel ZW-L carrying one of the highest price tags on the market. This transformer can easily run large layouts and is recommended for advanced users. 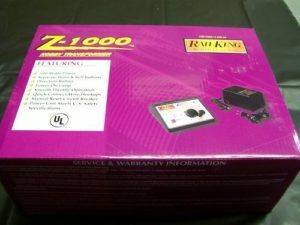 A fantastic starter transformer that comes in many RailKing starter sets, this 100-watt unit is definitely worth a look for medium sized layouts! 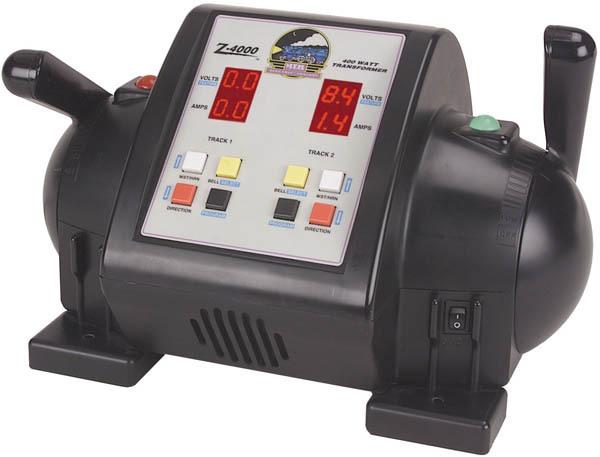 The Z-1000 is very well designed with a 14 volt accessory port, built-in circuit breaker, a great operating throttle knob, bell and horn buttons, and LED lights. The Z-1000 provides great speed control and is surprisingly quiet. One of the best features of the Z-1000 is the built in circuit breaker that allows you to reset the circuit breaker without having to power down the train. The Z-1000 is one of the best performing transformers at its price point, but it lacks the engineer handles and meter displays that give other transformers that iconic look. This unit is highly recommended for beginners or for moderate sized layouts! 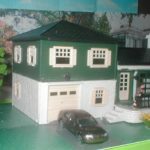 As an added bonus it is moderately priced and affordable on a budget. 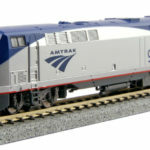 The Lionel CW-80 is an 80-watt transformer that is a great first upgrade for beginners. It has an engineer handle that makes controlling the speed and power easy as well as bell, horn, and direction buttons. It also has a programmable AC output on the back of the unit for accessory operation. The CW-80 has a sleek black exterior and the iconic engineer handle and Lionel logo that gives any layout that authentic look. It’s very affordable and is a very easy transition from many of the 40-watt transformers found in starter sets while doubling the power output. However, it lacks an on button and must either be unplugged when not in use or plugged into a power strip with an off button. It also lacks the advanced circuit breakers that the more advanced transformers have which can cause problems with shorts. Overall it is a great first upgrade that will run small to medium sized layouts at a modest price. 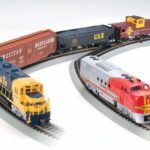 Whether you’re buying your first train set or expanding your layout there’s something for everyone in this list! 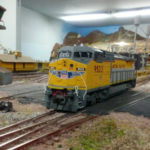 Remember, a transformer is an important part of any layout and should be purchased with care. It’s important to explore your options by doing research to make sure you get the right transformer for you and your needs!